What will I get out of joining SAGA? As actors, we are all aware of the dangers and limitations of acting as a profession. South African actors have never had meaningful representation to fight injustices that threaten their livelihood. History and sometimes bitter experience have taught us that a lone voice is not going to suddenly infuse the entertainment industry with justice, fairness and integrity. In most cases, individual actors do not have the financial resources to take contractual disputes to court. The only way to create an improved working environment in the entertainment industry is to stand together and act with a common purpose. 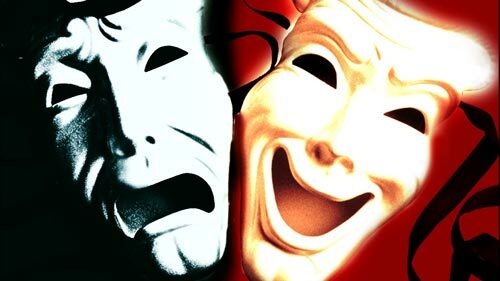 SAGA’s coalition agreement with UASA guarantees every member exclusive access to a legal support system, which was specifically developed to address the unique challenges of the acting profession. By joining SAGA, you become part of a force that aims to right current wrongs and influence future legislation to create fair and equitable working conditions. You also have access to a range of lifestyle benefits such as general legal advice, funeral and maternity benefits, discounted interest rates on financial products such as home and vehicle loans and better rates on short-term insurance. As an actor, you are at the heart of the performance industry – an industry which has been marginalized for decades. SAGA is a vehicle to remedy this. It is an organization which is apolitical, non-racial and democratic and represents your interests. SAGA gives you a legal voice – join and use your voice!